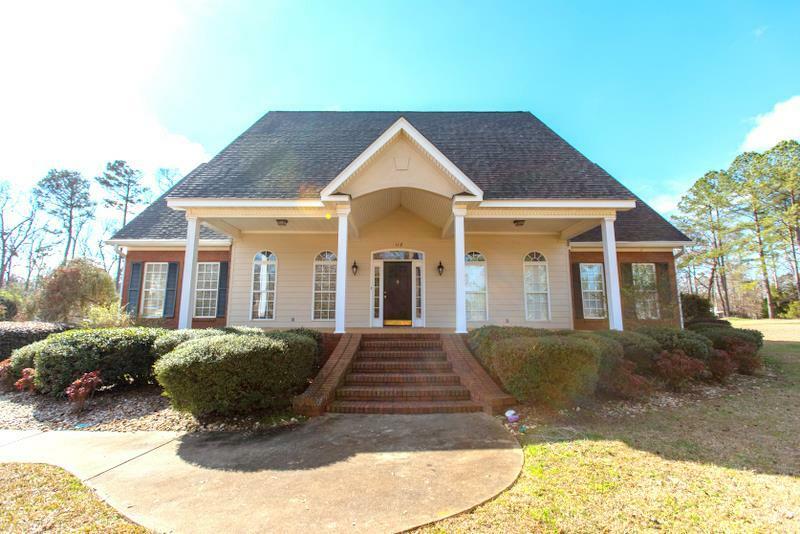 BEAUTIFUL 5 BEDROOM 3.5 BATHROOM HOME IN LEE COUNTY ON 1.05 ACRES!!!!!!! 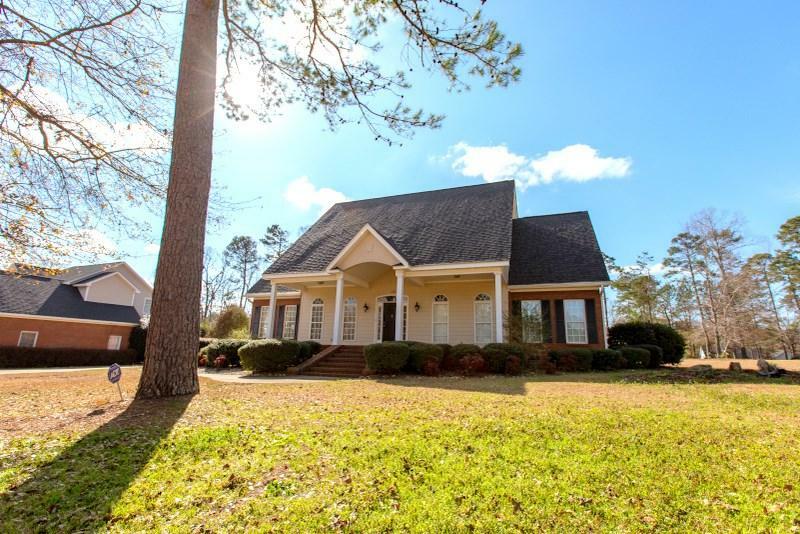 This home has everything you could dream of including massive vaulted ceilings in the living room that flow endlessly into the top level of the home where two bedrooms are located and the massive bonus room. Continuing back down stairs the spacious dining room is just off of the living room adjoining the kitchen. It is filled with tons of custom cabinets, two pantries, and awesome wrap around countertops. 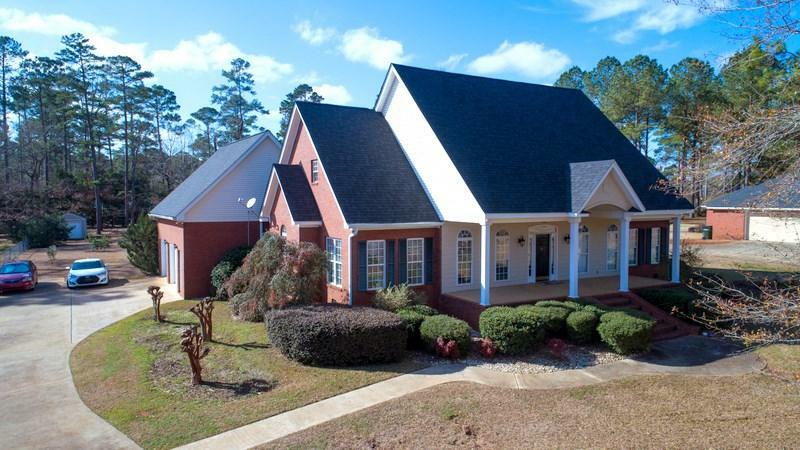 The master features a private office, walk-in closets, a huge jacuzzi tub, separate shower, and the double vanities provide plenty of counter space. Also adjoining the living room is a very inviting sunroom that overlooks the AMAZING LANAI!!!! Once you step out of the back door all of your worries melt away! 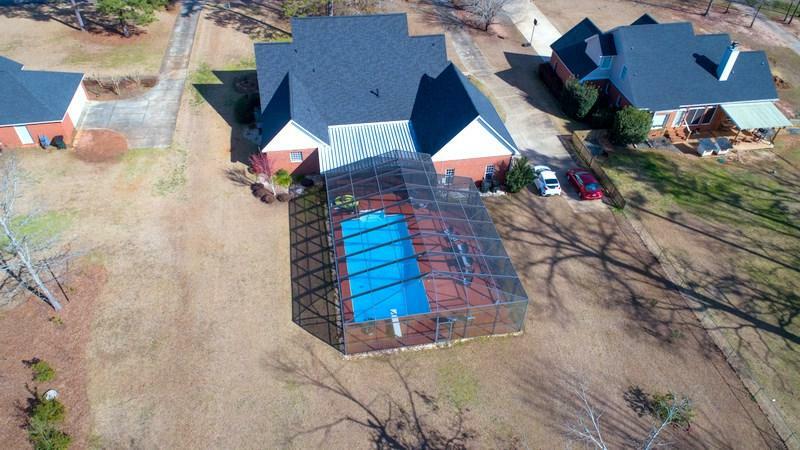 This beautiful outdoor area features a tiled entertaining area cooled by outdoor fans, tons of room to lay around the beautiful pool, and a large storage building that can double as an additional single car garage . All this and you still have a ton of room in the backyard to play. Call today to schedule your private tour!!! !